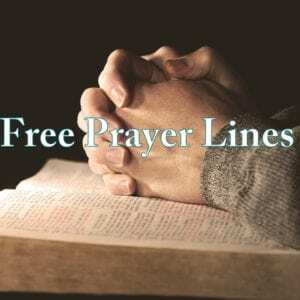 Our Prayer lines are available free of cost to Christian Ministries and Churches for Prayer. Missionaries Of Prayer does not charge to use these lines; however, long distance charges may apply as your prayer line will not be an 800 number. Most participants have unlimited long distance calls or free nights and weekend minutes as a part of their telephone plans so there is no charge for the calls. Speak with your group to find out the best time for everyone to pray together without long distance charges from your phone company. 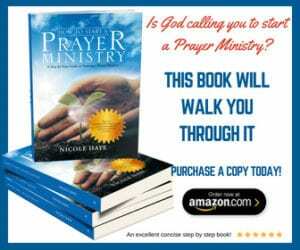 To reserve the line, please fill out the form below and we will get back to you with the information on getting your free prayer line. Please read our Statement of Faith before you fill out the form. If you are looking for someone to pray for you over the phone please call one of our 24 Hour Prayer Lines.